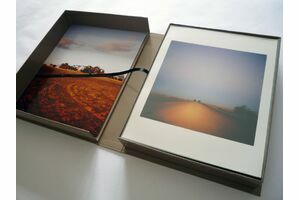 96 Seiten, 30,3 x 38,5 cm , 2290 g.
– A Certificate of Authenticity, signed and numbered with edition. Cotton gloves to safeguard print while handling. 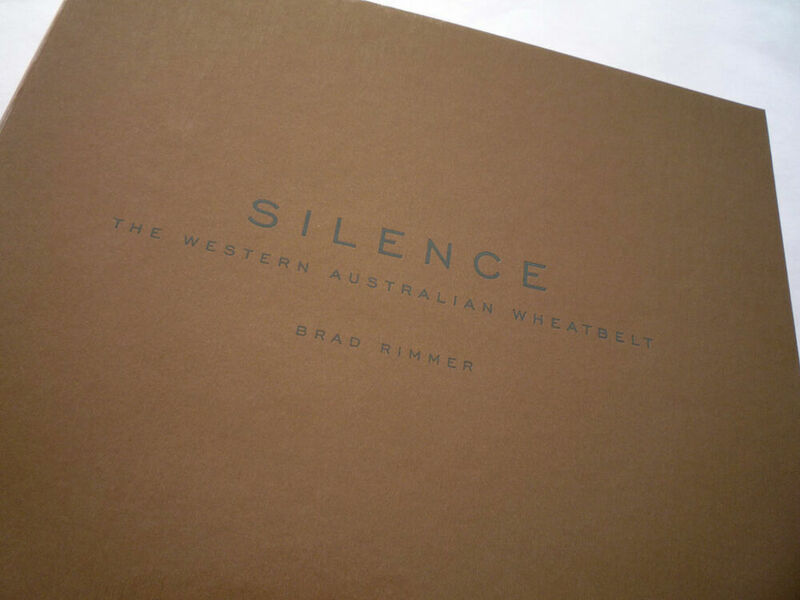 Silence is Brad Rimmer’s intensely personal and sometimes painful monograph of life in the once-thriving wheatbelt towns of Western Australia. 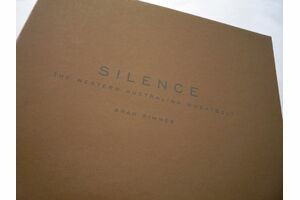 Born in Wyalkatchem in 1962 Rimmer chose at nineteen to escape what he saw then as a bleak future. 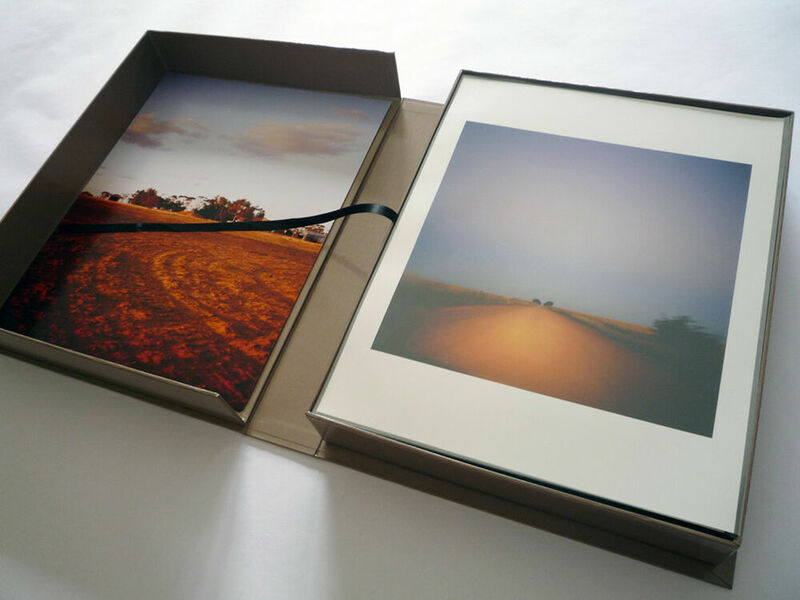 In Silence, he presents images that capture the region’s permeating dust, heat and isolation negotiating a delicate balance between hope and despair in his frank portraits of those who remain.